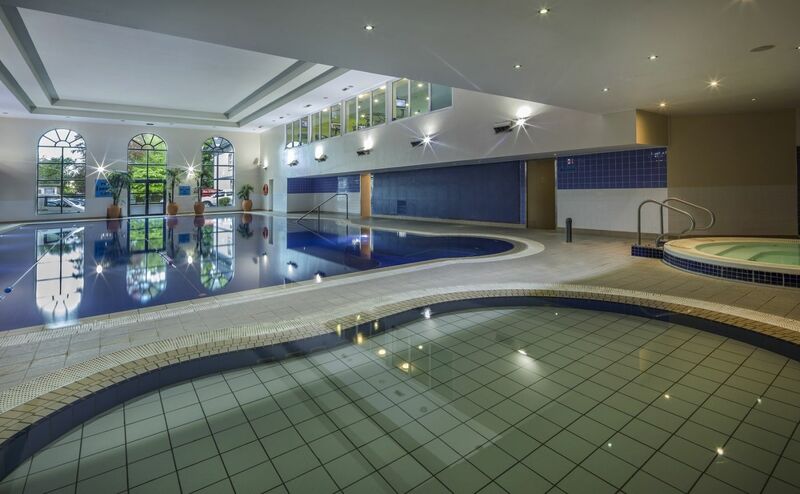 This Kildare Hotel which nestles in the County Kildare village of Clane, is a mere 10 minutes from the M4 and Maynooth and the M7 and Naas. 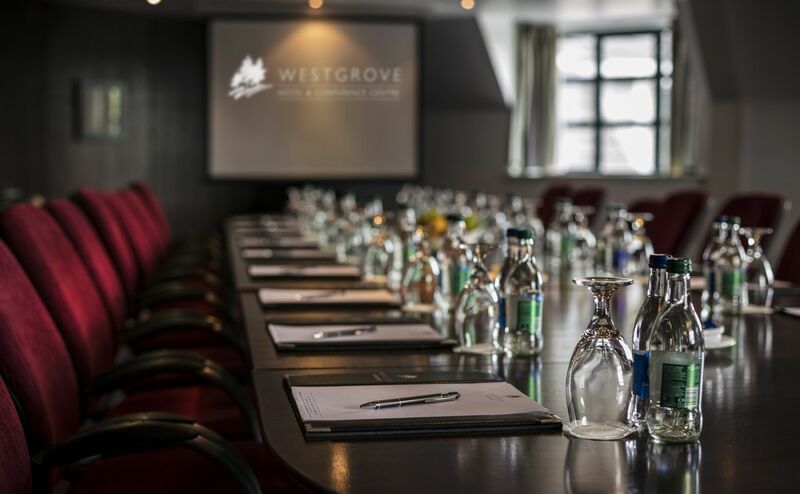 The Westgrove Hotel is perfectly located to tour Irelands Ancient East. 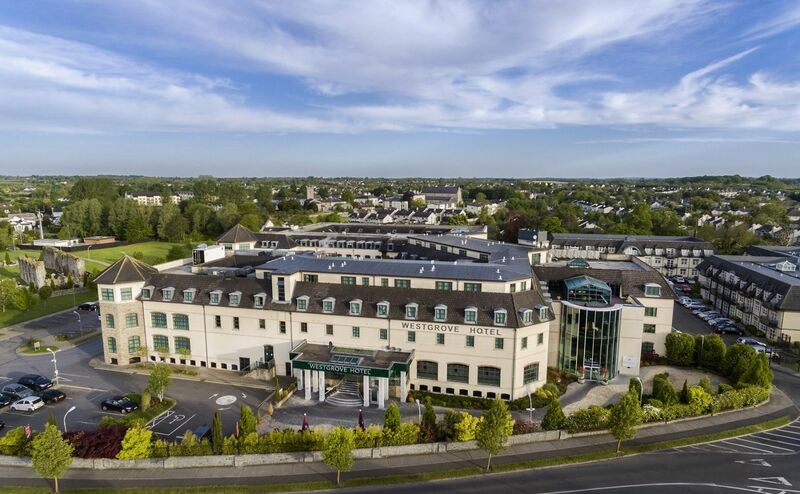 Easily accessible to all local Kildare amenities such as Punchestown, Mondello, Straffan, Naas, Kildare Shopping Village Outlet Centre and the Curragh, the 4 star Westgrove Hotel Kildare provides the perfect haven for the leisure or business traveller. Boasting 96 well appointed bedrooms, including deluxe rooms, executive apartments and an array of suites as well as an extensive conference centre that is filled with natural daylight, there is also a choice of restaurants and bars as well as an award winning leisure centre and dedicated Spa with the ever indulgent Pevonia products, Your event need is catered for at the Westgrove Hotel, Kildare where a genuinely warm welcome awaits you. Already well established in the Greater Dublin and Leinster regions as a truly memorable Kildare wedding venue, the 4 star Westgrove Hotel, Kildare is perfect for that special wedding day.